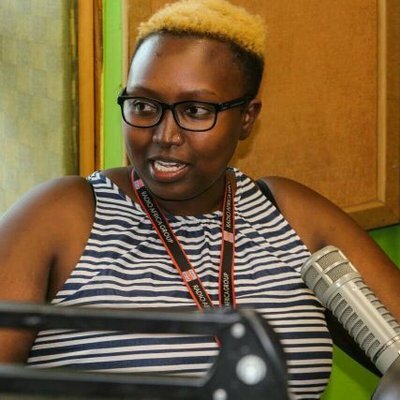 Radio Jambo presenter Anita Raey has come a long way from being a street urchin to the top presenter she is now. The journey has been tough and engulfed with a lot of emotions. Recently, she opened up about the journey giving a very emotional story of how she landed in the streets. “I was so rebellious because I was raised by a very harsh mother. I started running away from home at a very tender age of 13 years and started living in the streets. I lived in the streets of Nairobi with the worst people in the society. Those were my friends. They used to treat me like I am the baby in their crew. You are the one who carried the drugs for them,” she said.